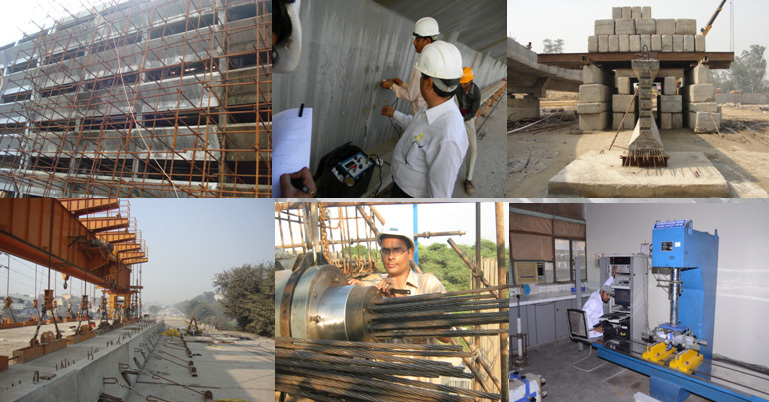 Centre for Construction Development & Research (CDR) is at the fore front in the service of concrete and construction industry through state-of-the-art interdisciplinary research and consultancy services. Strategic goal of the Centre is to contribute in developing durable and sustainable civil infrastructure for the nation.Centre provide technological support to the concrete &construction industry and to the society through standardization, research papers and direct support to various projects of national importance, like dams, thermal power plants and other structures. CDR’s research and consultancy services are offered to the industry through four programmes namely Concrete Technology; Structural Assessment and Rehabilitation; Structural Optimization and Design and Construction Technology and Management.